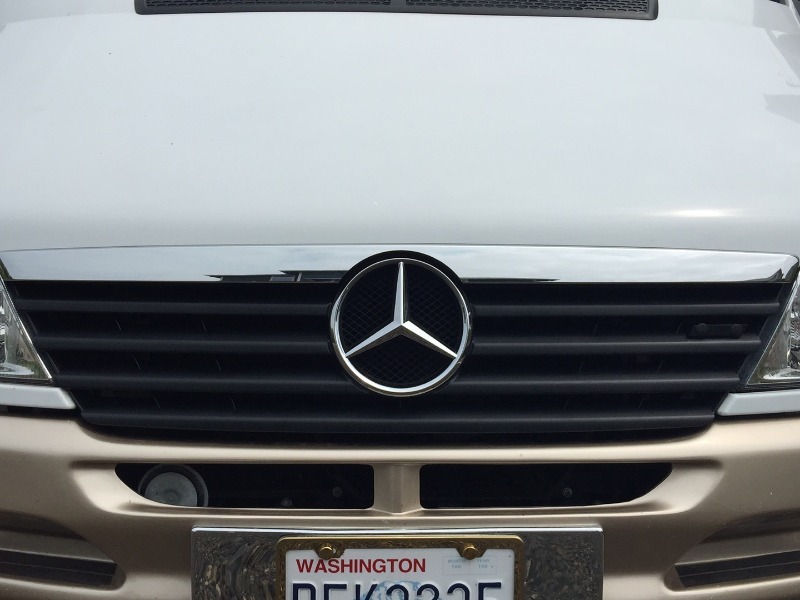 Begin the transformation of your Dodge or Freightliner Sprinter to Mercedes-Benz with the OEM Factory Mercedes Sprinter Grille in classic black. The iconic star logo in chrome stands out beautifully. 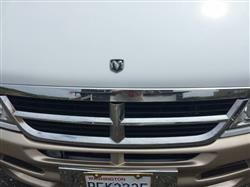 The rounded logo fits under your hood once you remove the chrome strip above your current grille. 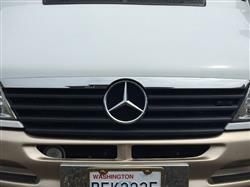 Start the conversion process with an OEM Mercedes Sprinter Grille for 2002-2006 vans. It’s easy to install, looks great and adds value to your vehicle. 2002-2006 Dodge, Freightliner and Mercedes Sprinter. The parts came on time and as described. I will definitely buy from them again. Great company that stands behind their products. Items were delivered on time and as described. I will definitely be purchasing from them again! Fit great. Looks amazing! Reasonable price for the upgrade. Only took about 4 hours to install (90 percent of that time was cleaning off the residue the adhesive from my dodge emblem left. Given that this required removal of some badging and the original Dodge molding, I had a local body shop do the work and it turned out great. The new grille was shipped with a CDR engine badge but I decided not to use it. I found two black plastic pushpins in my local hardware store to fill the holes where the CDR badge would have been installed and I like the clean look of the black grille around the large Tri-Star. I had purchased the Mercedes hood badge but after seeing the grill with the new chrome hood lip molding, the additional badge seemed a little too much so I left it off. 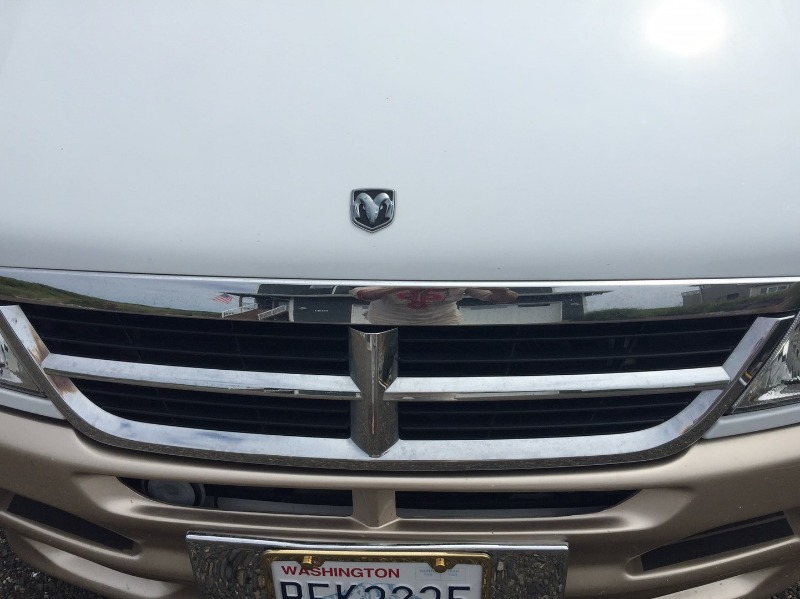 The formal overall look of the new grille fits my RV very well.